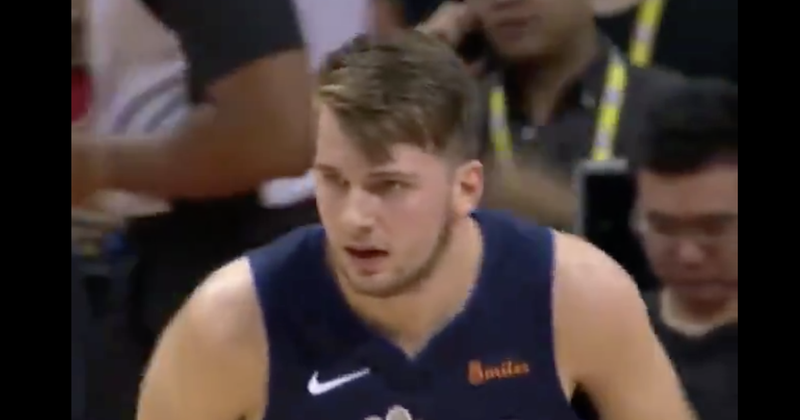 Check out the highlights of Luka Doncic scoring 15 points in the Dallas Mavericks win Monday over the Philadelphia 76ers in China. 15 PTS. 4 REBS. 5 ASTS.